Google’s open standard for its Calendar service received a stay of execution Wednesday, as the search giant promised that developers large and small will be able to tap into Google Calendar for the foreseeable future using freely available protocols. Unfortunately, Windows users still won’t be able to sync Outlook or their Windows Calendar app with Google Calendar unless Microsoft steps up its game and hops on the CalDAV bandwagon. It’s just another battle in the ongoing war between Google and Microsoft. Let’s get the heavy duty talk out of the way first. 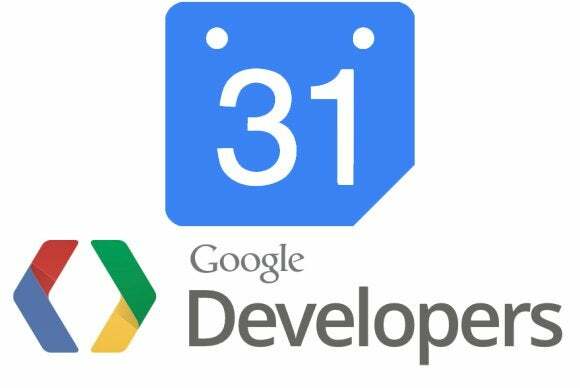 In March, Google announced plans to shutter the company’s CalDAV API—the interface used to tap into the near-ubiquitous Google Calendar service. A handful of “whitelisted developers”—including the Windows Phone team—would continue to be able to use the open standard CalDAV API to access Google Calendar data, while everyone else would be forced to switch to the proprietary Google Calendar API. Apparently that didn’t go over so well with developers. Google then announced the axe isn’t falling on CalDAV. Google also announced plans to open its CardDAV API to all comers. CardDAV is an open standard used to share contact data. 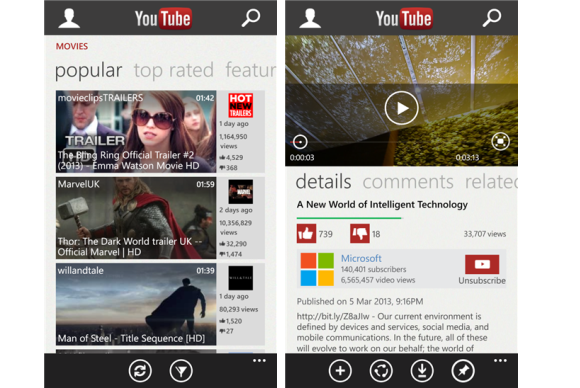 Microsoft’s controversial homebrew YouTube app. All this blabber about backend APIs sure is boring, eh? My eyes are crossing while I’m typing. But as the past few months shows us, this talk about the nuts-and-bolts of data access is actually very, very important. Closed, proprietary protocols can lead to headaches when their owners decide to shut down access to the APIs, as made evident by the brouhaha sparked when Twitter decided to clamp down on third-party access to its service. And recently, Microsoft and Google have been engaged in a protocol war that has all too frequently found users caught in the crossfire. The recent Windows Phone slapfight over the similarly proprietary YouTube API springs immediately to mind, but other battles have been threatening to cut off Google service access on Microsoft platforms for months now. In December, Google announced that it was turning off its Exchange ActiveSync (EAS) support for all free users as of January 30. Since Windows Phone’s support for Gmail and Google Calendar revolved around EAS, Microsoft was forced to scramble to support CalDAV and CardDav in its mobile operating system, which will be in place this summer. Google agreed to maintain Google Sync, its EAS implementation, until July 31, making the call mere hours before the January 30 deadline hit. Meanwhile, Microsoft cut Google Calendar EAS access for its native Windows 8 Calendar app completely earlier this year, for free and premium Google Apps users alike. Outlook also doesn’t any longer support Google services natively. When I asked if Google’s stay of the CalDAV execution might prompt Microsoft to reintroduce Google Calendar support in Windows 8, Microsoft representatives said they had nothing to announce and pointed me toward this workaround help page about how to sync Google services in Windows RT—or not, in the case of Google Calendar. That’s not good enough for Moorhead. It may be Microsoft’s move, but don’t look for it to make any sweeping CalDAV implementations any time soon, outside of the previously scheduled Windows Phone support. Fortunately, Google’s decision to keep its open standard API around isn’t all about Goliath vs. Goliath. Ongoing CalDAV and CardDav support will mean a lot to smaller app developers who weren’t on the Google whitelist previously. It also tosses a bone to open-standard enthusiasts in a tizzy over Google’s decision to dump support for the open XMPP communications protocol in favor of a proprietary solution for its new Hangouts service—a move announced the very same day that Google co-founder Larry Page proudly proclaimed his company’s ongoing investment in open web standards.